If you’re preparing for an interview, be sure to read this. We list a few of the most common interview questions. So you’ve just landed an interview – congratulations! That means you’re one step closer to getting a job. Now it’s all about doing your research and preparing for the big day - remember, success starts before your interview. When it comes to an interview, you can never over prepare, especially if it’s your first one. Here are various questions to give you insight into what might be asked and the type of answers that are expected of you. In response to this question, it’s best to leave out the personal things about your life. Things you don't need to mention in a job interview include your interests, hobbies, or favourite leisure activities. In your reply you should mention what you’re like in the workplace. For example, briefly discuss a situation where things were hectic and how you managed to stay calm and effectively restore order to the situation. Study your CV and cover letter before the interview so the words will be well practiced and natural. The more you practice, the easier the action is that was once feared. Practice the strengths listed in your CV and highlight three positive attributes and strengths you specifically used and applied to a prior job. Speak about an example. Do the same for the negative, except show how it was a growth, and learning experience. Interview Question 3: What are your strengths and weaknesses? Don’t only give one positive answer for your strengths. Use what you think the recruiters’ specific requirements of positive attributes would be at the proposed post you are interviewing for. When indicating weakness, never choose characteristics that need improvement, rather quickly explain how you remedied a problem by identifying the problem and what you did in solving the problem. Interview Question 4: Describe a short term goal you have set for yourself, and how do you intend on achieving this goal? Describe a job or career oriented goal, for example, achieving a certification to advance in this field is a wonderful reply. And how you won’t close any doors for yourself to not be able to accomplish this achievement. Interview Question 5: Do you have any questions? It’s important to always have a few questions prepared for the interviewer. It will show initiative and excitement you have for the job. Preparing ahead of time gives you time to think about your questions carefully. Once you are prepared it will go smoothly. 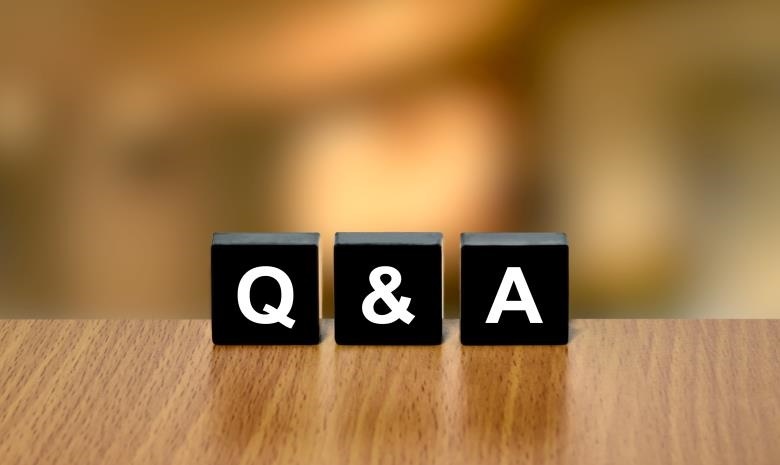 Prepare some questions and enjoy yourself while asking them. Did you know? Careers24 will send relevant jobs directly to your inbox - simply sign up for Job Alerts to start receiving vacancies.